Spotlight Stories used to be confined to their Android app, but Google brought them out to YouTube back in December as 360-degree videos that you can only watch on your phone in the YouTube app either on your screen or through Cardboard. (If you try viewing them on the web, you'll just get the trailer.) At the time, it looked like the app was going to be abandoned, but that doesn't appear to be the case anymore. 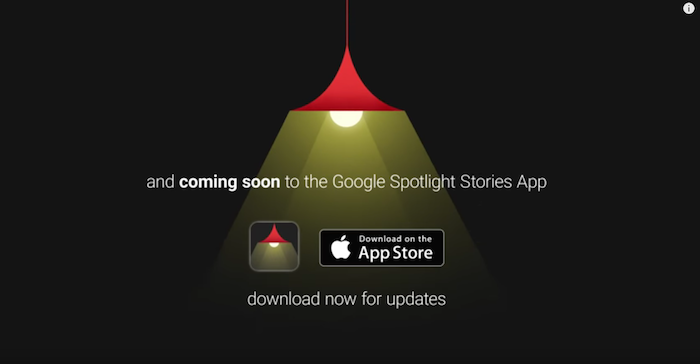 The latest 360 Spotlight Story has been released and the trailer teases updates to the Google Spotlight Stories app, asking you to download it now and wait for updates. 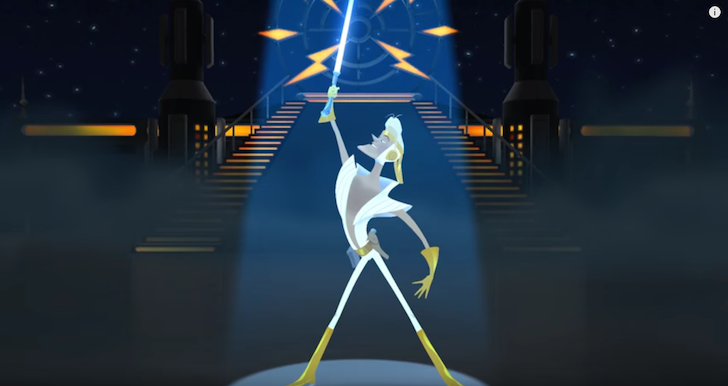 As for the new story itself, On Ice is the tale of an ice skating show with lightsabers, a sci-fi theme, and an over-confident star who suddenly gets some competition from a bear. A bear on skates — that's worth mentioning. It's cheeky and fun and weird like most Spotlight Stories are. Here's the video embed, although as I mentioned earlier, you'll have to watch that in the YouTube app on your phone to get the full experience. There's also a link to the Android app so you can install it and prepare for future updates. There's another new story now titled HELP. Edit: HELP, which was previously only available in the Spotlight Stories app, is now released on YouTube with its trailer and making of videos. As Google describes it, "our first live action story takes place in the middle of downtown Los Angeles, where a meteor shower has left a deep scar on the streets of Chinatown. Panic, fear and an alien sends a young woman scrambling to escape. Directed by Justin Lin." Here's the link, but as with the previous one, it'll only work in the YouTube mobile app.